Posts covering presentations I’ve given, talks I’ve shared, and meetups I’ve attended. 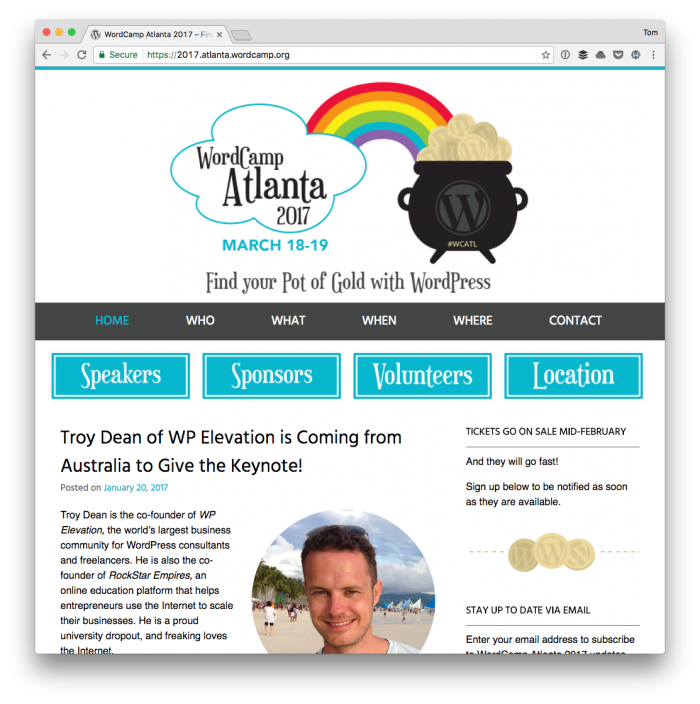 WordCamp Atlanta 2017 is this weekend, and if you’re attending, then I hope to see you there. 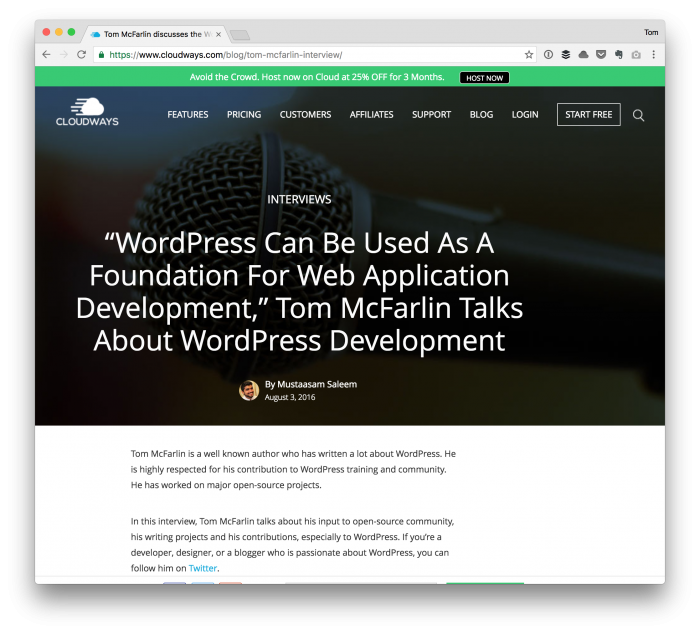 I’ll be speaking about Namespaces and Autoloading in WordPress. For those who are coming, I’ll be speaking on Saturday at 10 am. Last year, I had the opportunity to attend WordCamp San Diego, WordCamp Atlanta, WordCamp US, and several local meetup groups and enjoyed my time at all of them. This year, I’m trying to spend less time attending conferences and speaking for a number of reasons (all of which really have to do with wanting to focus on work-related stuff). 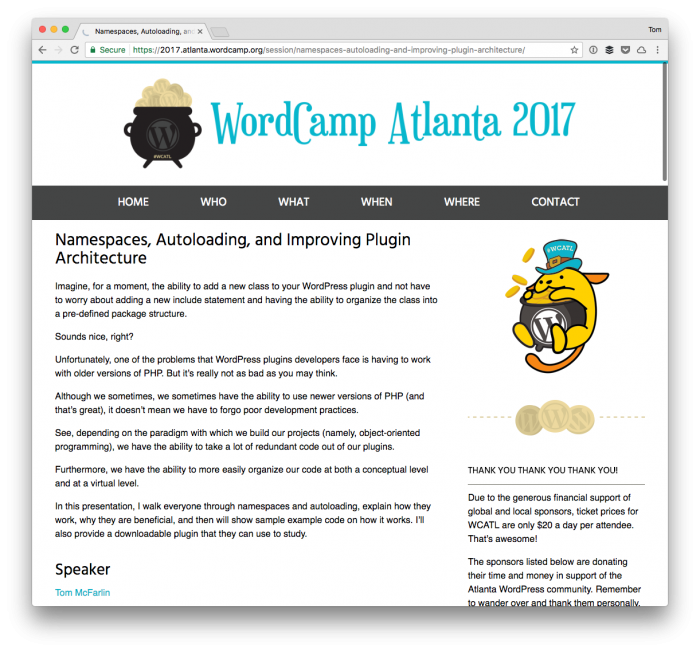 Since I live just outside the city, though, I’ll be at WordCamp Atlanta 2017. Further, I’m looking forward to speaking on the developer track. Now and then, I’m asked how I get things done or what are the preferred methods I use. It’s about being able to manage responsibilities effectively. Frankly, I think that a lot of the prescriptive strategies aren’t tailored for specific personalities. But that’s for another post. But this whole “responsibility management” and ideas for how to get things done is not something that’ relegated to one person. There are people who I’ve met in and out of this industry who I try to talk with on a regular basis about the same type of things. I want to be able to learn from them so I can shortcut making the same mistakes in my life and career. Whenever I have the opportunity to speak at an event, I always try to cover the events, any slides, any footage, and any other material related to the event in my speaking category. Sometimes, though, I’ll write an article on another property that spends more time diving into a talk or a presentation that I gave in an attempt to help reach people through a site with a larger audience. And it in a recent post for Envato, I did exactly that. Specifically, I did a deeper dive into my WordCamp San Diego speech on what it means to focus on running a business while keeping up with changing technology.